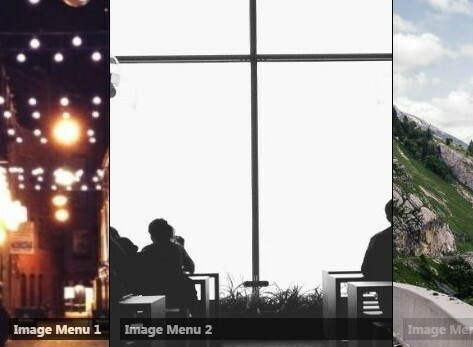 All the Free jQuery Plugins about 'Accordion menu' are listed here. 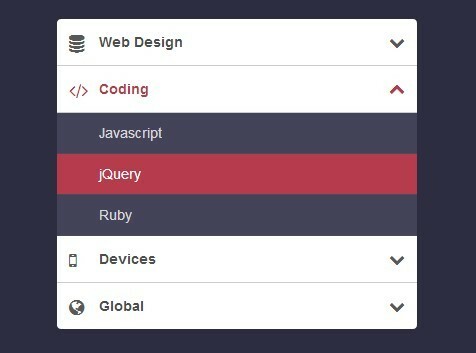 json2menu is a jQuery plugin that dynamically renders a multi-level accordion menu using JSON, AJAX, and HTML unordered list. A fancy jQuery & CSS powered hamburger navigation that reveals a vertical accordion menu sliding from the edge of the screen when activated. 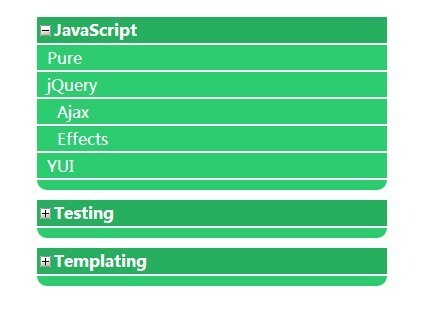 A lightweight, flexible, cross-browser, multi-level, mobile-friendly jQuery responsive menu plugin for your modern web project. A mobile-friendly hamburger toggle navigation built using jQuery/CSS that will slide in a multi-level, accordion-style expanding menu when toggled. 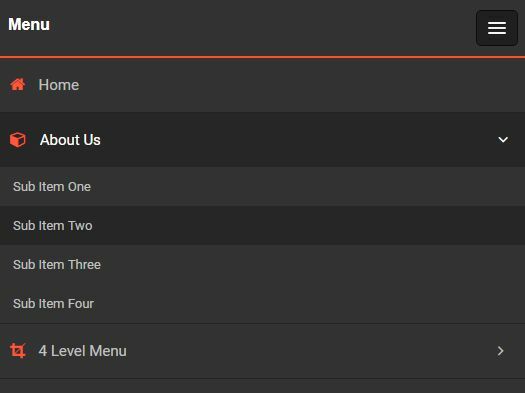 An easy jQuery plugin to create a multi-level and fully responsive accordion menu (dropdown list) from any nested Html elements. collapsible is a jQuery plugin used to create a vertical collapsible or accordion menu that allows the visitor to open multiple (or single) menu items at the same time. edlcCollapsibleNav is a jQuery/jQuery UI widget which allows you to create a vertical, accordion-style tree / navigation menu with CSS3 powered smooth expand/collapse animations. A simple and tiny jQuery plugin that helps you create a modern, mobile-friendly, off-canvas, sidebar accordion menu for your cross-platform webpages. 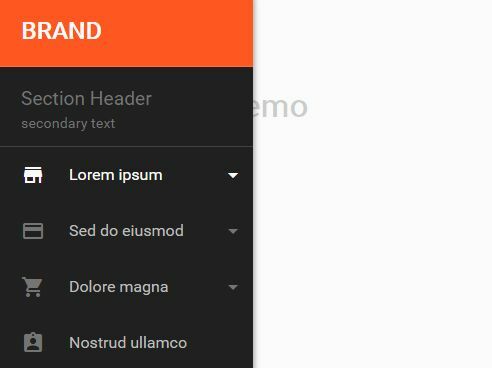 crbnMenu is a lightweight jQuery plugin for creating an accordion-style collapsible sidebar navigation with sub menus on your webpage. 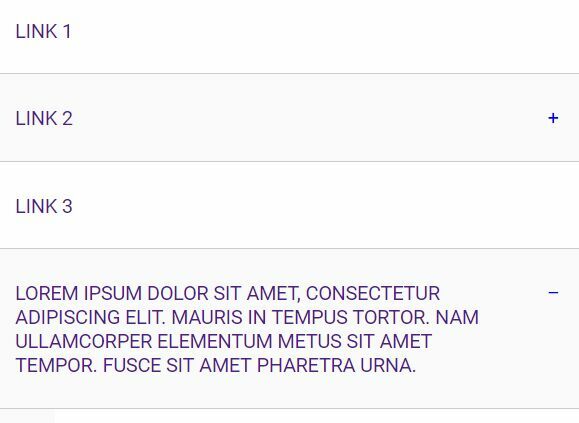 Auroramenu is a super light jQuery plugin used for creating a vertical accordion menu from html unordered lists that has the ability to persist the open/close states using cookies. A simple, user-friendly and lightweight jQuery accordion plugin with smooth animations powered by CSS3 transitions. 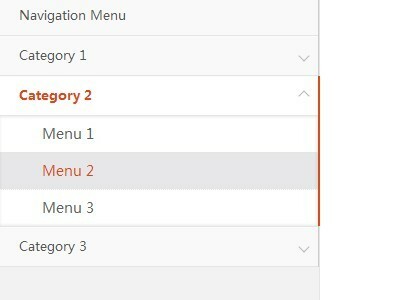 eosMenu helps you create a responsive, multi-level, accordion-style menu where all the menu items will be collapsed into a dropdown toggle menu on small screens. Nav Accordion is a jQuery plugin that lets you generate a vertical, multilevel, collapsible accordion menu from a nested unordered list for your site navigation. 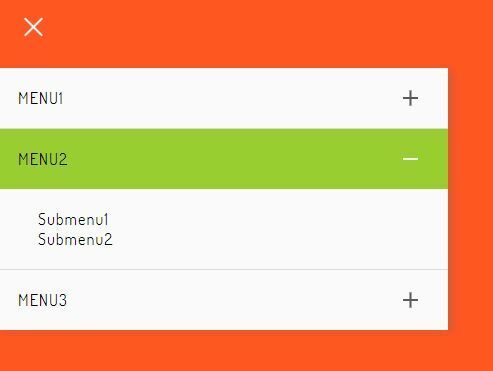 lazeemenu is a dead simple jQuery plugin used for generating a multi-level, vertical accordion menu from nested html lists. 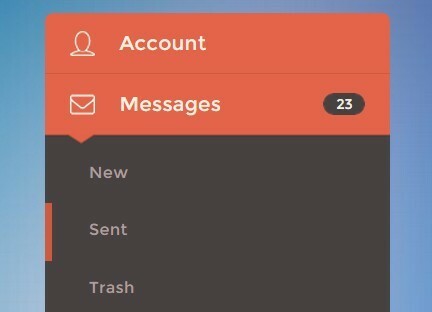 A cool, themeable, retina-ready, jQuery based accordion menu that opens with an awesome 3D flipping effect using several CSS3 properties. 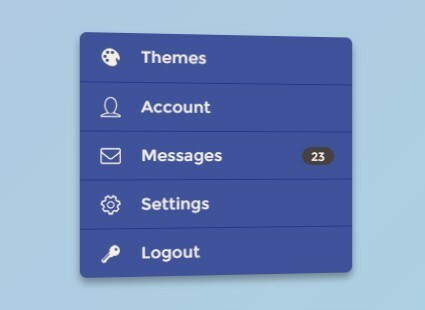 MenuToggle is a simple jQuery based vertical accordion menu that uses CSS3 transition for smooth toggle slide animations. 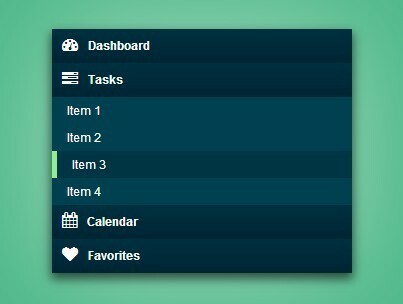 vmenu is a accordion menu plugin for jQuery/Zepto that generates a vertical, multi-level, expanding/collapsing navigation menu from nested Html lists. A small (2kb) jQuery plugin that transforms a select list into a modern, smooth and fully responsive accordion menu for easier access. 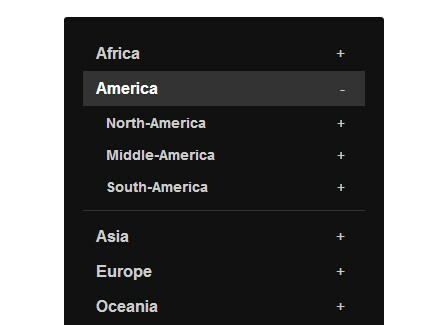 Creating an accordion-style dropdown menu using jQuery and CSS3 transitions & transforms. A jQuery plugin for creating a Bootstrap style vertical nav menu which allows you to expand/collapse menu categories with smooth slide effects. 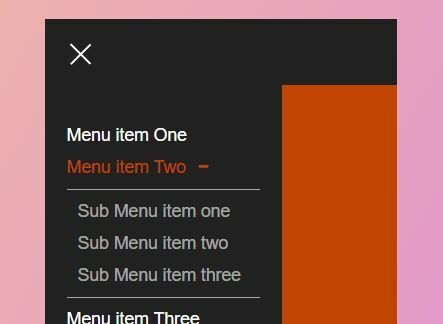 A small jQuery plugin for creating a vertical collapsible menu that allows to expand and collapse sub-menus with multiple transitions. A nice-looking and animated animated accordion menu built on top of Font Awesome, CSS3 and a little jQuery script. 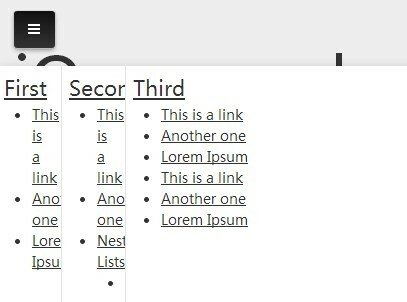 Quiccordion is a simple and fast jQuery plugin for creating recursive accordion menus with smooth sliding effects. 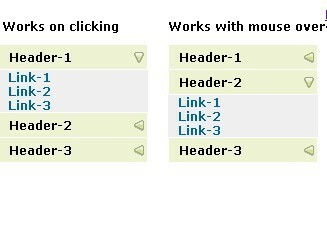 jQuery accordion image menu plugin allows you to create a Accordion-Style menu with image backgrounds. acxmenu is a lightweight, cross-browser, and search engine friendly jQuery plugin that allows you to create multilevel accordion menu with animated open and close actions. accordionMenu is a lightweight and easy-to-use jQuery that enables you to quickly create accordion Menus with smooth collapse and expand effects on your web page. 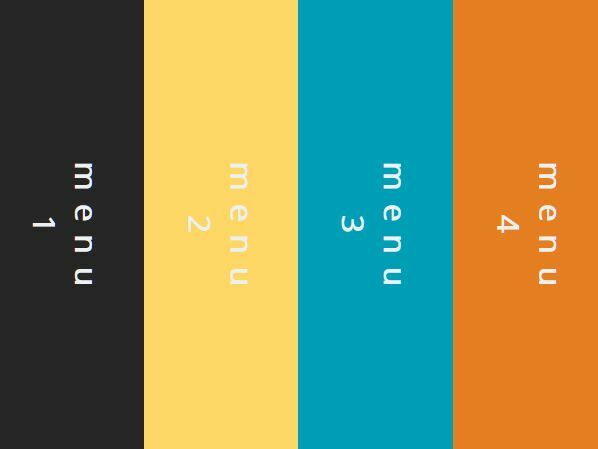 A jQuery Menu plugin that allows you to create a fancy accordion menu using jQuery.